Thanks Masa. Returned your car with a full tank. I didn’t need to use your fast pass by the way. But I did get a ticket for ‘not displaying vin # properly’. I let the attendant at the Turo lot know. Thanks again! Could not rent a normal car on a Sunday Morning like we did thanks to Michael. The drop off and pick up lot was so convenient rite by the airport. I could not had a better experience and the vehicle was super clean. An all-star rental. Cool car, fun to drive, great communication. Standard pickup and dropoff at the SFO Turo lot with no charge for airport delivery. Thanks! 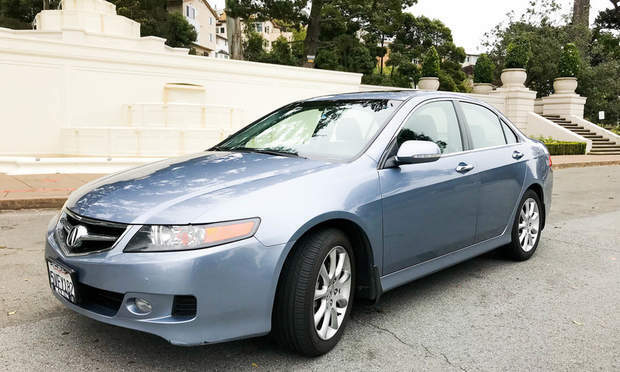 It was our first time using Turo, and our first time visiting California, and we were so pleased with how well it worked out and how helpful, kind, and flexible Nagavenkata and his wife were. Our trip to Yosemite was amazing, and the Acura was the perfect car for it (AWD+snow tires kept us comfortable and safe). If we were to make the trip again, we would absolutely choose this car and this host again next time! Jeff’s Acura was the perfect way to start our trip! 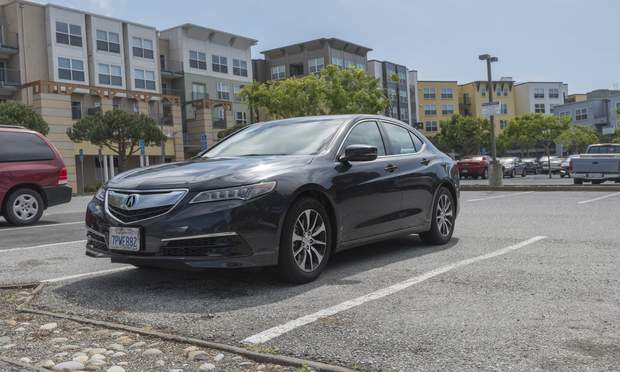 You can tell this TLX has been taken care of, plus it’s pretty comfortable, and sharp to-boot! Thanks Jeff for the sweet ride! Renting from Momoko was a very professional experience. I overlooked the pickup address on the app, and messaged her for information, and was surprised how quickly she gave me a call. The car was very clean, and got me everywhere I needed to go with no problems! I would rent from her again! Second time renting turo with Jeff. Preeminent service, convenient, also fell in love with the car. First pick up super easy. Didn’t wait long for anything and had no problems with the car. Michael also arranged comfortable Lyft rides for us to and from the airport. Holiday travels are hectic enough but TURO made car renting hassle-free, easy, and convenient. Thank you! Awesome car you should definitely rent. Extremely easy to communicate with the owner! It was a great car. I recommend anybody who wants to drive in the bay area! Was good trip. Michael was easy to communicate. Car itself has many miles on it - but still in good enough condition. Runs good. Car was clean and communication was clear. Very nice guy! Thanks a lot! Jeff was very accommodating when I needed a reasonably priced car at the very last minute due to my car needing emergency repairs (on Thanksgiving no less!). The car was very comfortable, clean, and a great freeway cruising car. Thanks to Jeff for being flexible and allowing me to get back home for Thanksgiving! Great experience! I would definitely use this car again when visiting the Bay Area! 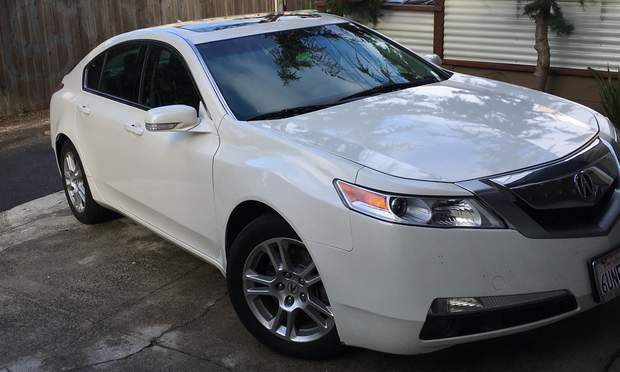 Great Car, Pick up and Drop off was flexible and communication was Perfect! Great Service and Great car to drive for business travelers. Jeff runs a smoooth operation! Terrific experience from start to finish - and helpful that the car drives like a dream. Thanks! 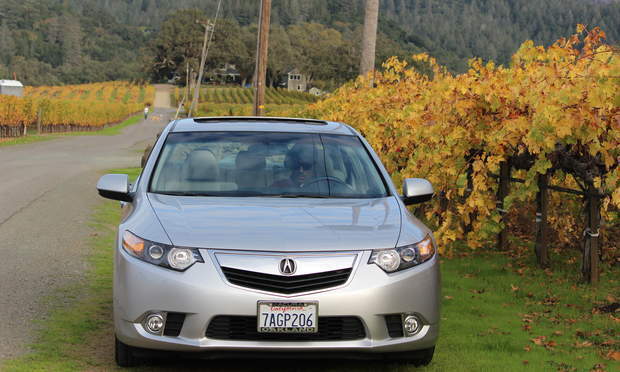 The TLX was amazing to drive. The car was in excellent condition and cleanliness was spot on. This host is always amazing and the car is super fun! This is a wonderful car with lots of pickup and easy handling. Michael is easy to communicate with and reacted quickly in all circumstances. We had a great first experience with Turo & Nisheet! He was flexible & had the car ready for us to use. Great guy & excellent service! Excellent car and excellent experience. Recommend Michael to all! Great car! Easy to drive and perfect for our short trip. Very flexible and easy to communicate! Would definitely recommend! Momoko was do kind to answer any questions. Car was clean and working perfect. Great experience! Would use Mohammad again without hesitation! Momoko was friendly and responsive to any potential issues throughout the trip. Thank you ! Awesome! My first time with Turo and Michael and I couldn’t have asked for a better experience!